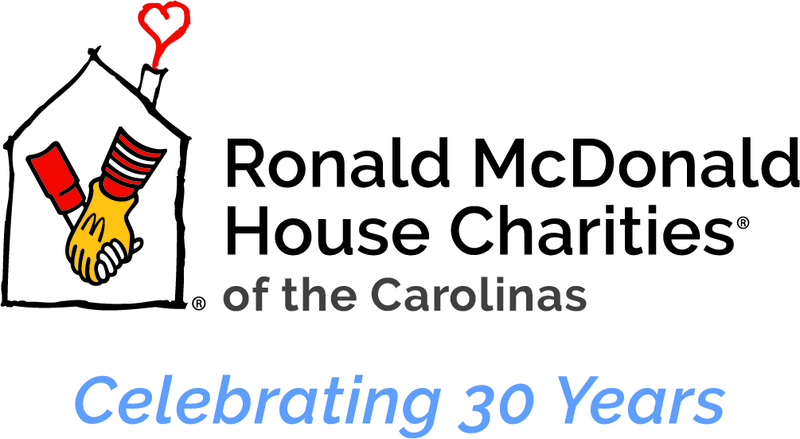 As the Greenville community and our local area pediatric healthcare facilities continue to grow, the Ronald McDonald House services are needed even more. 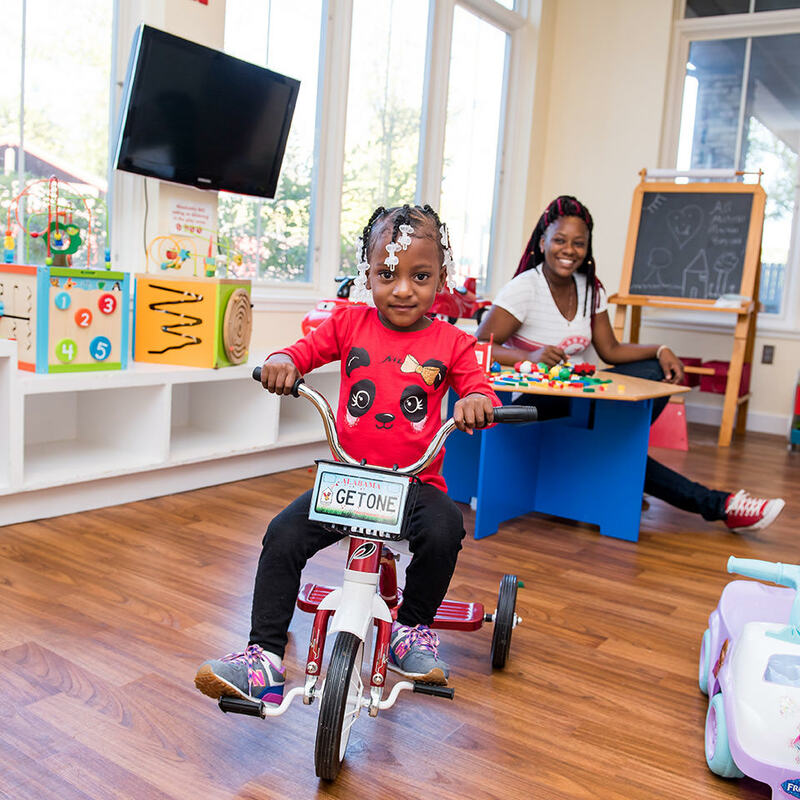 In fact, the number of beds at Greenville Health System Children’s Hospital has nearly doubled in size since 1989, going from 64 to over 166. 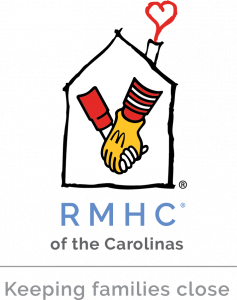 In turn, the demand to stay at the Ronald McDonald House has increased significantly. 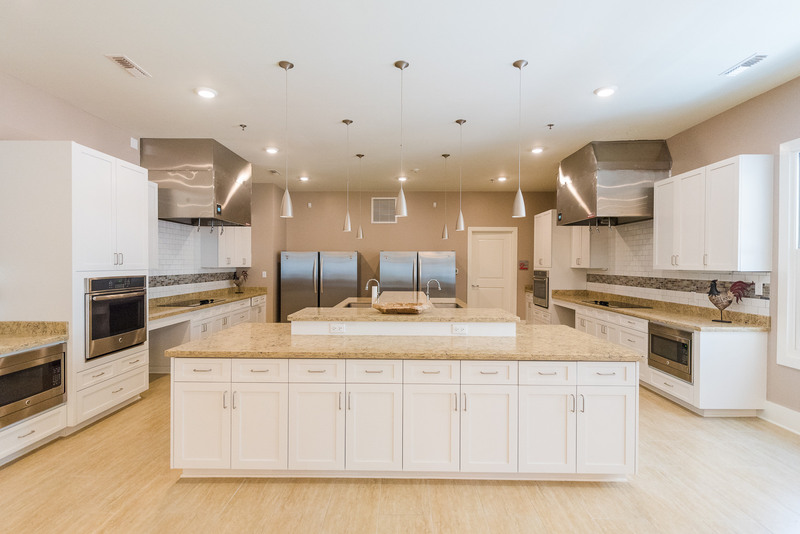 Prior to the opening of our expansion, our original House could only accommodate 12 families at one time and consistently operated at a 90+% capacity rate. 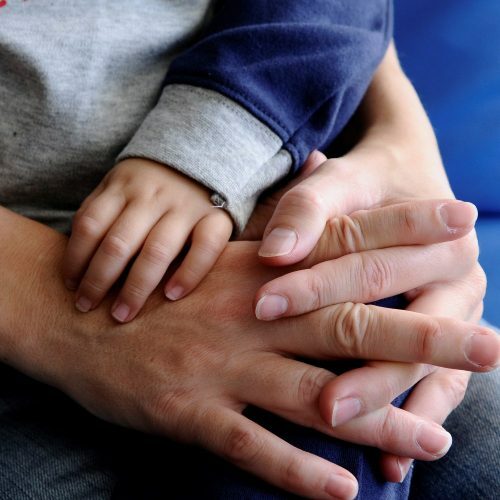 So while we were able to serve 411 families in 2017, we were unable to provide rooms to 250 other families in need. In June of 2018, we opened the doors to a 17,500 sq. 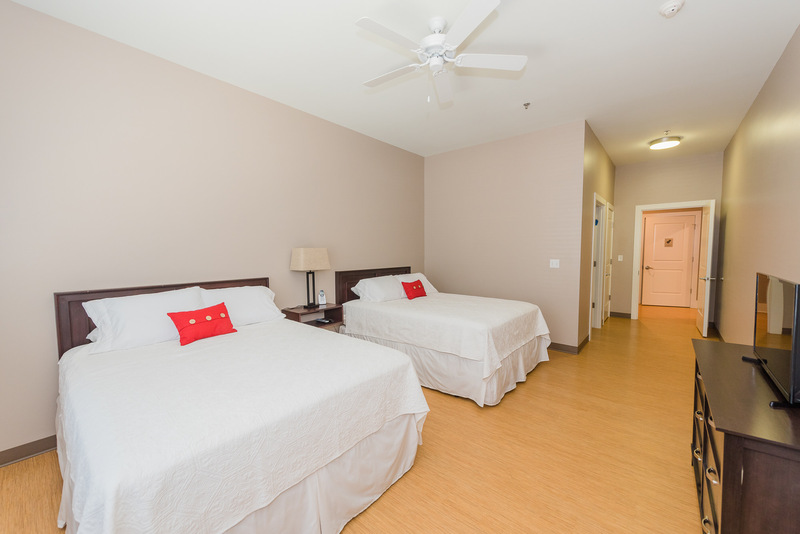 expansion which featured 12 more guestrooms, a large kitchen, a spacious guest check-in area and much more room for now 24 total families to find comfort and support. It is through the generosity of hundreds of donors we were able to open the doors to this multi-year fundraising campaign we called “Building Hope.” By donating to our capital campaign now, you’re helping us continue to fund the expansion and the final building costs. 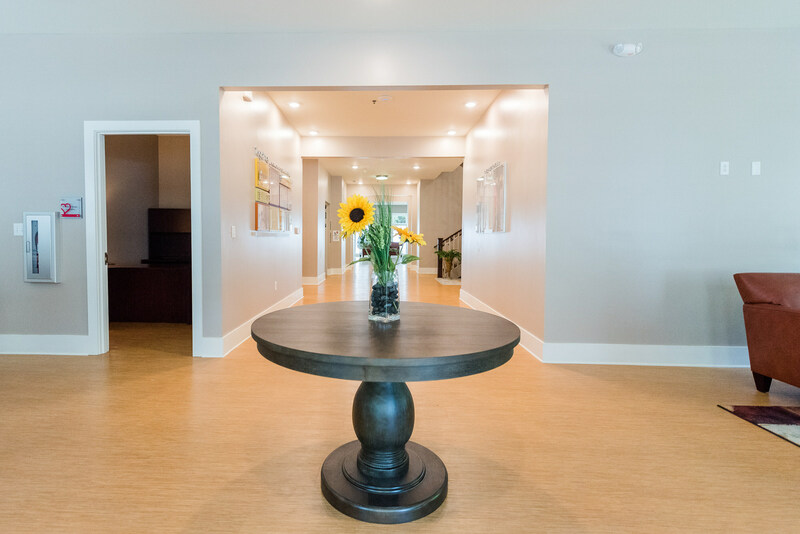 We would love to have you come by for a tour of our new expansion and the House. Contact us today. By donating to our capital campaign, you’re helping fund a 17,500 sq. ft. expansion to our current house. The expansion will feature an expanded guest check-in area, a spacious great room, expanded kitchen and laundry facilities, and more. The expansion’s most important feature? 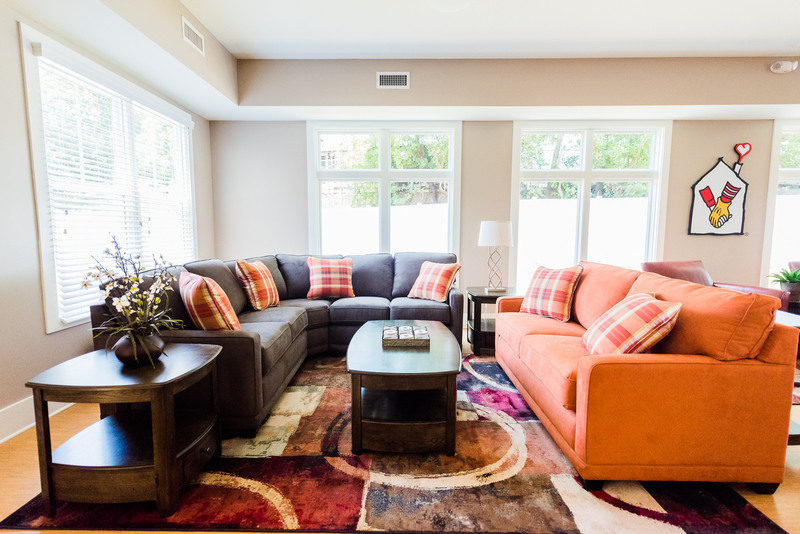 12 additional guest rooms, each with private bathrooms. With this extra space, we’ll be able to adequately meet the needs of hundreds more families in our community as they find hope and healing.